Academy MetroWest is closed this week. We will re-open on Monday, April 22. Some children have tried so hard and for so long to make friends that they just give up. They figure "why put yourself out there when it just leads to frustration and rejection?" 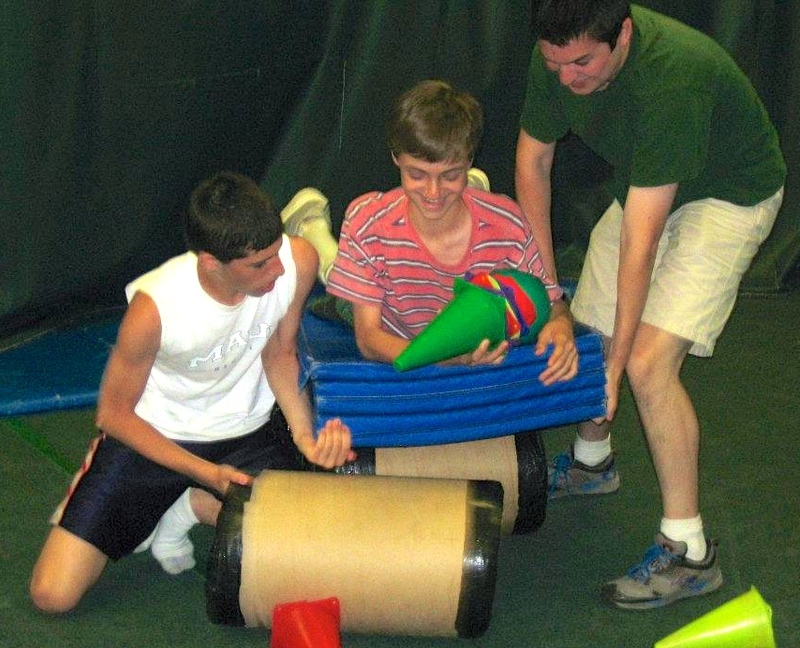 At Academy MetroWest kids are welcomed into our fun, supportive community. We teach them the skills they need to make friends and show them why it's worth the effort! Academy MetroWest runs small groups that meet weekly. Run by professional counselors, groups center on cooperative, non-competitive physical activity as a means of helping children, aged 6-16 improve the way they view themselves and interact with others.